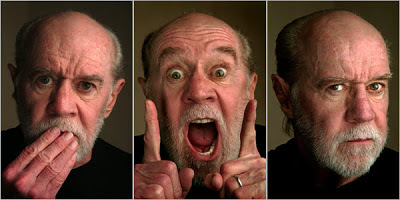 George Carlin Archives - Joe.My.God. Very sad. I’ve enjoyed George Carlin for my entire life. Even my parents dug him. I think I even was allowed to have one of his albums in high school, even with all the naughty words.